WASHINGTON — The Air Force awarded Northrop Grumman a contract worth as much as $47 million for an analysis of system and payload requirements for a new missile warning satellite system in polar orbit. Specifically, the contract will be used for the Next Generation Overhead Persistent Infrared Polar (OPIR) space vehicles 1 and 2. Work will be performed in Redondo Beach, California, and is expected to be completed by June 25, 2020, according to a contract announcement. The OPIR polar space vehicles will be part of a five-satellite constellation that will augment the legacy Space-based Infrared Satellite (SBIRS), which operates as the U.S. military’s early warning missile system. During the fiscal year 2019 budget release, the Air Force announced its plans to cancel the 7th and 8th SBIRS satellites in favor or reallocating funds towards OPIR systems. In May 2018, the Air Force released a notice of intent to sole-source contracts to Lockheed Martin and Northrop for the new program. Lockheed Martin will produce three geosynchronous orbiting satellites and Northrop Grumman is responsible for two polar orbiting satellites. The first geosynchronous OPIR satellite is scheduled to be launched in 2023, and the first polar satellite is scheduled to launch in 2027. The Air Force wants the entire “block O” architecture to be operational by FY 2029. Lockheed Martin is the prime contractor on the SBIRS satellites. Northrop Grumman provides the sensors, a scanner and a starer, on those satellites. 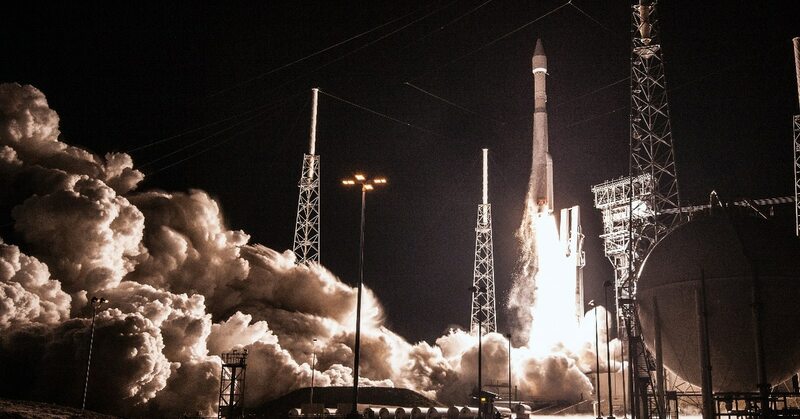 The Air Force's newest missile warning satellite sent its first images back to Earth- an event known as "first light." 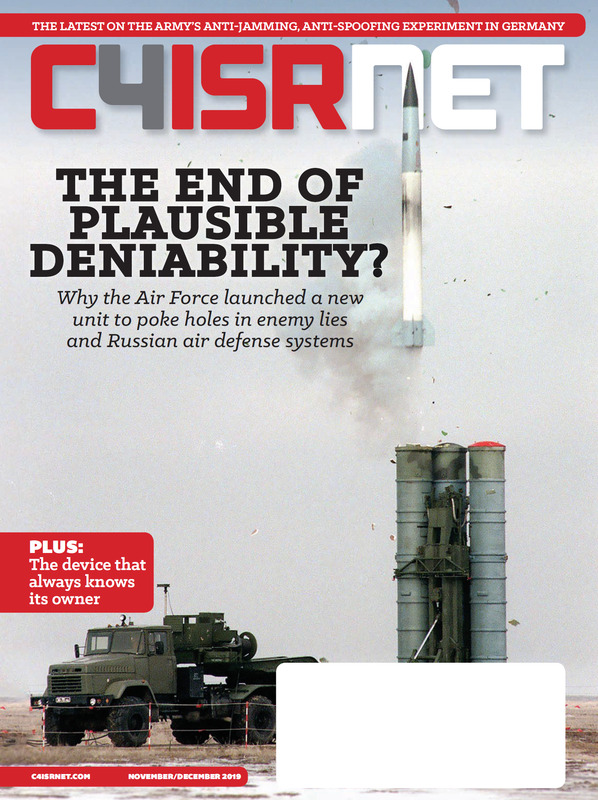 The Air Force wants the new satellites to be more resistant to emerging threats and be able to operate in contested electromagnetic environments.